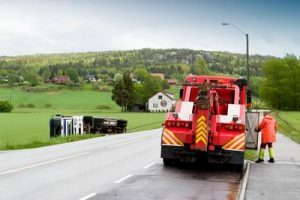 Tow trucks are on the list of things you hope to never need, but when you find yourself stranded, there is no other vehicle you would rather see coming towards your direction. That is just the nature of what we do. We are there for drivers when they find themselves in a bad predicament. 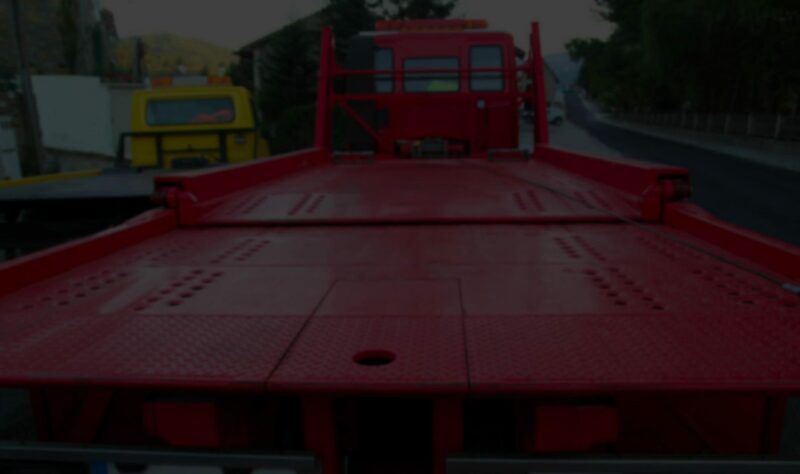 Our company can help with flat tires, broken down cars, and collisions. Our customers are often frustrated, stressed, or scared moments before we arrive. Yet when we pull up, we can also see the relief wash over them. What we do is important for the safety of drivers as well as the protection of their vehicles. While our customers are never eager to call, they are always grateful when we come. Our role requires us to deliver exceptional customer service. We want to reduce the stress and anxiety of our customers rather than add to it. That means we need to ensure that our level of care and service match up to the expectations of our customers. Timeliness, friendliness, and professionalism can all go a long way in helping turn a situation around for our customers. We want to help you get back on the road in high spirits. You cannot always control what happens on the road, but the important thing is to ensure it never stops you for long.